Following rumors on Friday regarding the termination of a large chunk of their U.S. workforce, Age of Conan developer Funcom has confirned that sacrificies had indeed been made. Speaking to MMO website Ten Ton Hammer, Fucom explained that the layoffs were in line with their ongoing efficiency and perfomrance initiatives, and that as old positions were cut, new poitions opened. 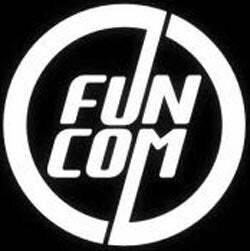 We did have some staffing cuts at Funcom this week as well as new positions opening in the organization as part of our ongoing cost based efficiency and performance initiatives that are vital to any business.